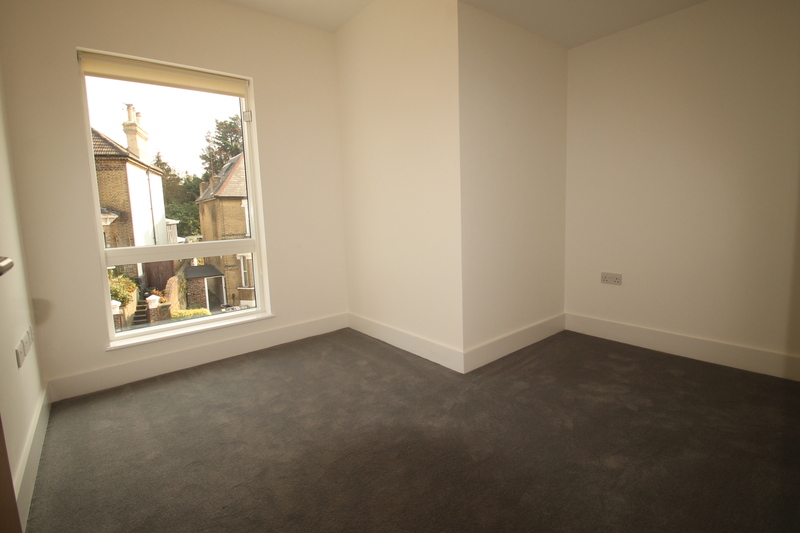 NO TENANT REFERENCING FEES!!!! 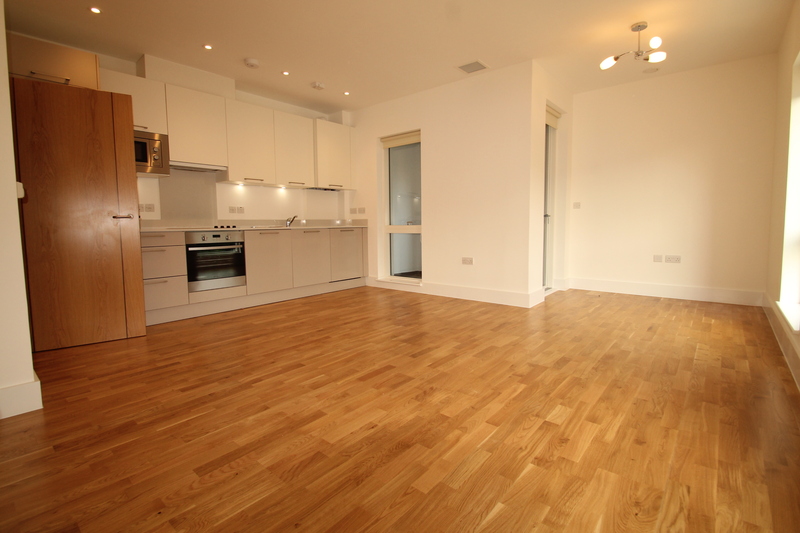 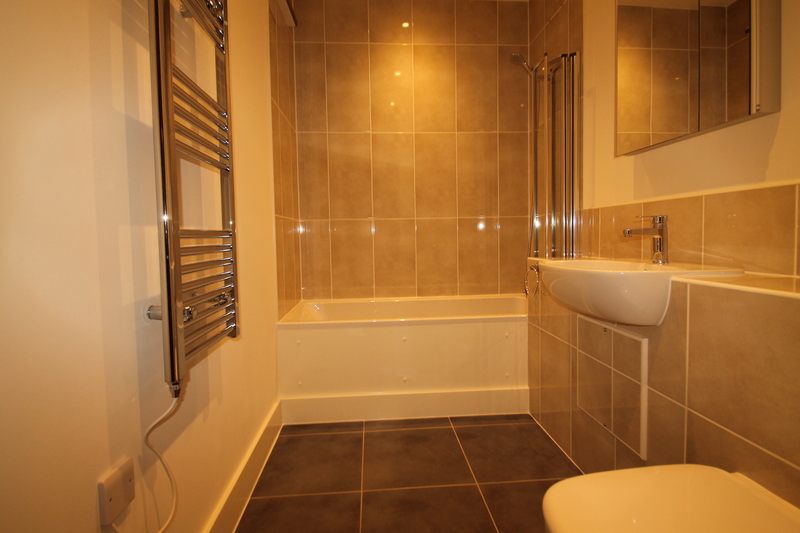 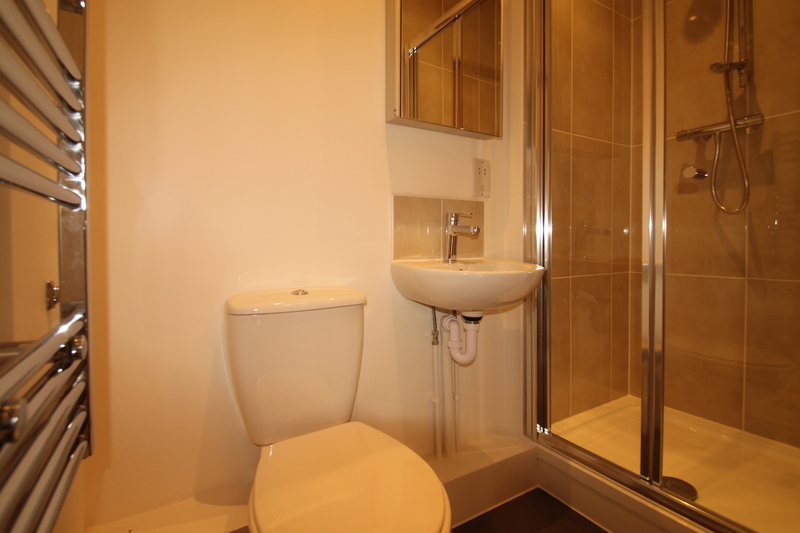 Brand new luxury 2 bed flat finished to a high standard throughout. 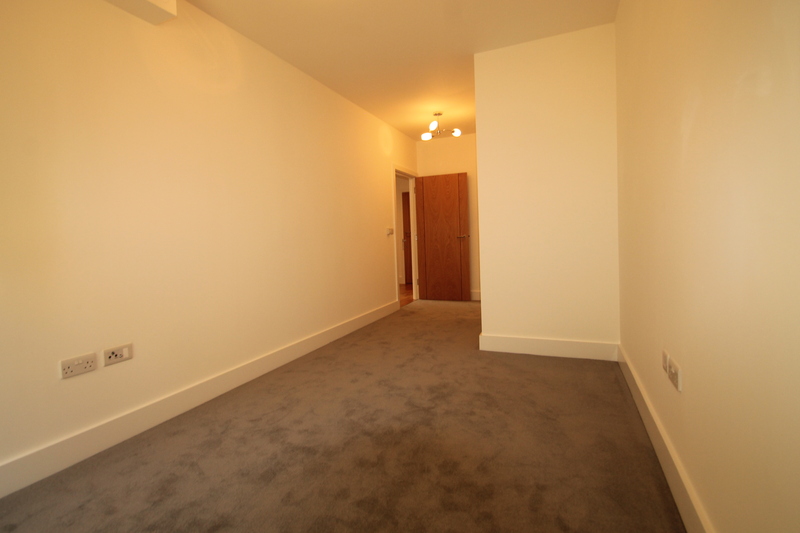 Spacious and bright throughout the apartment features a large open plan kitchen/living room with a private balcony, ensuite bathroom and underfloor heating. 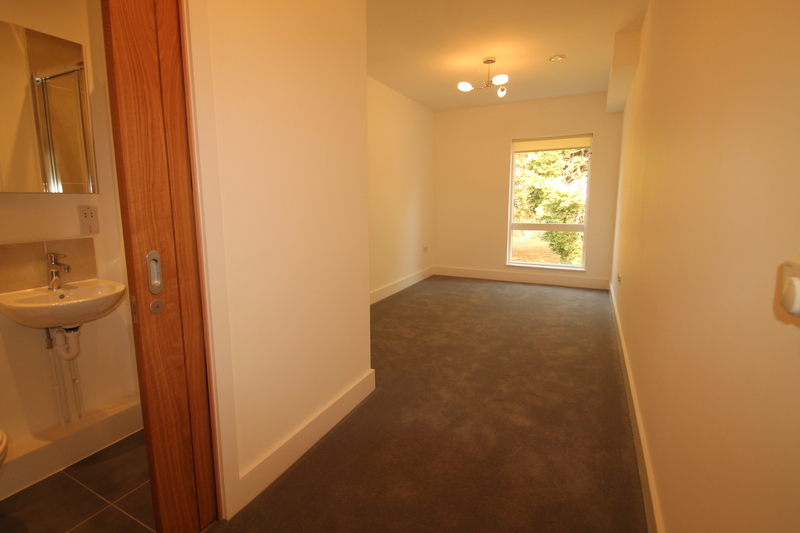 The stylish fitted kitchen is complete with a full size fridge freezer, dishwasher, washer/dryer and built in microwave. 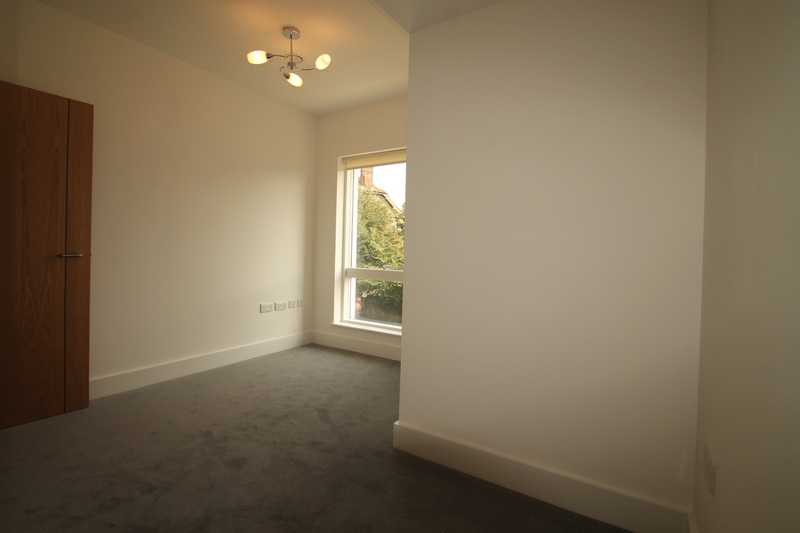 The apartment is available immediately, unfurnished.